Rosecraddoc is a wonderful place to ‘get away from it all’ and to spend time in a peaceful and relaxing environment, but many of our visitors say how well situated it is as a ‘centre’ from which to visit some of the many attractions in South-East Cornwall and South-West Devon. Plymouth is just a 40 minute drive away, with the National Marine Aquarium, the Barbican and the Hoe, the Plymouth Dome and the Theatre Royal. The Tamar Valley offers many quiet retreats, as well as places such as Cotehele House and the Quay at Calstock. 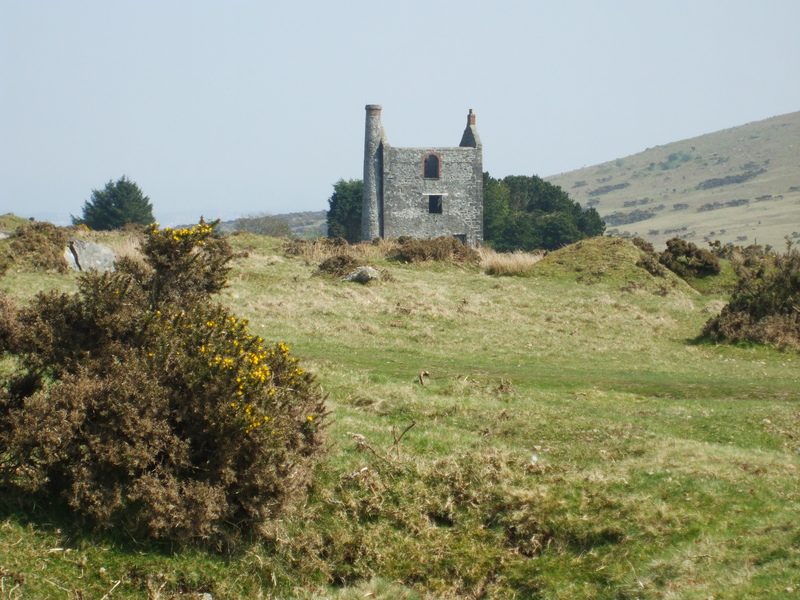 Bodmin Moor is ‘on the doorstep’ and offers plenty of scope for walking and for those with an interest in tin mining heritage. The fishing port of Looe is the nearest coastal town, about 10 miles away. For golfers, St. Mellion is just a 20 minute drive away and plenty of other courses are within easy reach. Of course, the Eden Project will top the list for many visitors and ‘Rosecraddoc’ is well situated, just 25-30 minutes away by road.